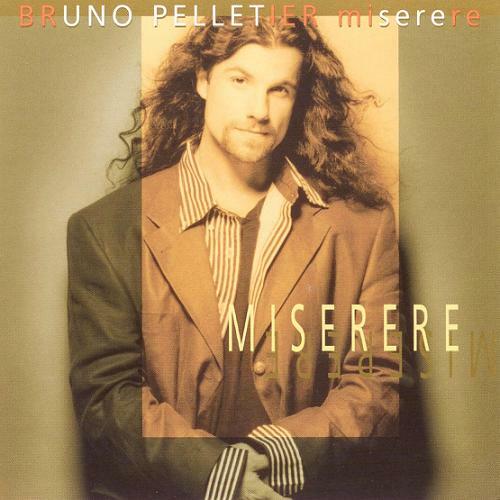 “Change” from Miserere by Bruno Pelletier. Released: 1997. Track 3. Genre: Pop.